One of the stranger aspects of being a publisher is that part of one’s brain is working about six months ahead of real time, thinking about future publications and their deadlines. 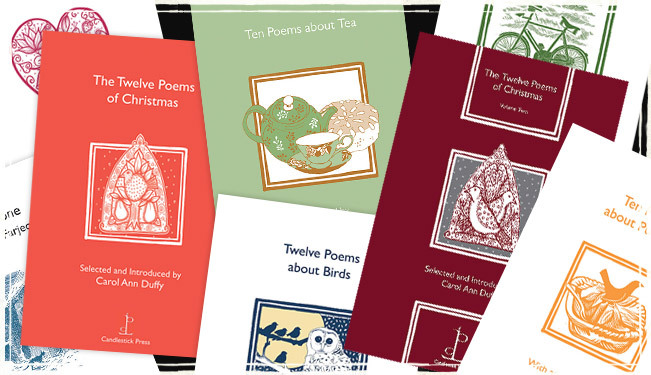 Hence this summer was spent sitting outside among honey bees and climbing roses, proof-reading poems about icicles, snow-drifts and magical wintry moments in readiness for this year’s Christmas poetry pamphlet with Carol Ann Duffy, The Twelve Poems of Christmas (Volume Two). Once again, her choice of poems and introduction to them, are second to none. 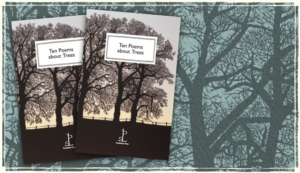 Candlestick Press will be publishing a pamphlet in collaboration with Carol Ann Duffy for each Christmas that she is Poet Laureate, an office she holds for ten years. We look forward to organizing readings to launch this year’s The Twelve Poems of Christmas (Volume Two). Watch this space! 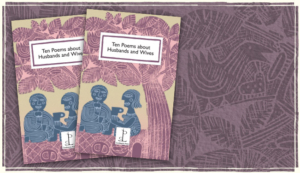 Meanwhile and fittingly – a lot of tea was consumed in the process of proof-reading the first pamphlet for 2011, Ten Poems about Tea (due out in February with an introduction by Sophie Dahl). 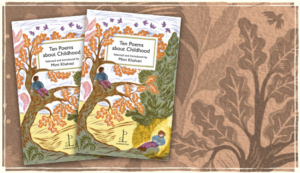 This pamphlet was the brain-child of the Picador poet Lorraine Mariner who works at the Poetry Library on the South Bank, London and who has been quietly collecting poems about tea over recent years. We are indebted to her for such a brilliant idea.